Trade associations have warned that small-scale renewables are once again “in the firing line” with proposed reforms to embedded benefits. This morning industry regulator Ofgem laid out plans to cut embedded benefits payments by 95% to as little as £2/kW, a figure which it said had been reached due to that being the estimate cost of investing in generating capacity at supply points between high voltage networks and lower voltage distribution networks. 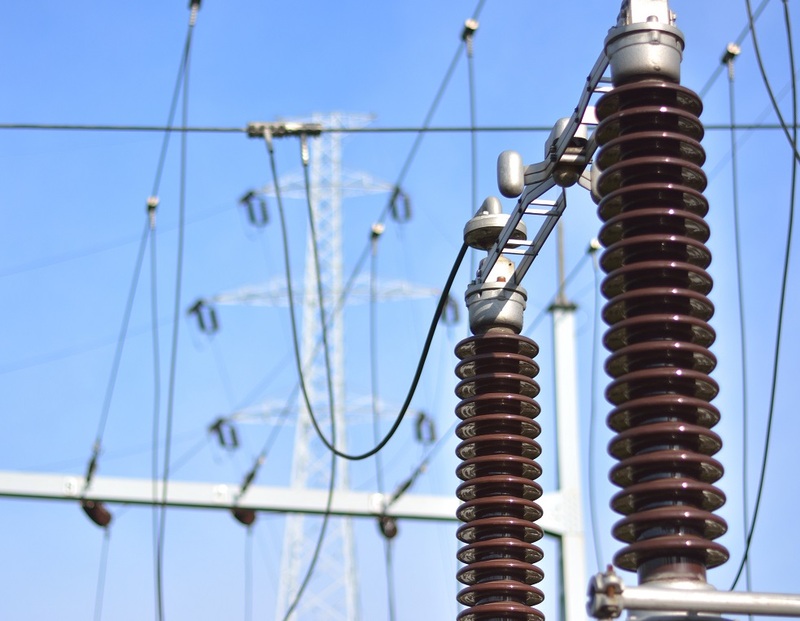 The payments, awarded to embedded generators during peak times due to their ability to avoid transmission network charges, are being cut as part of government reforms of network charges to protect consumers. However the renewables lobby has reacted strongly, insisting that the cuts risk endangering the small-scale sector and even fly against other government initiatives aiming to decarbonise the energy and industry sectors. James Court, head of policy and external affairs at the Renewable Energy Association, said: “This decision flies in the face in the face of where the industry is trying to move, making decentralised and renewable technologies more expensive whilst rewarding existing incumbent fossil fuels. “Grid charging is complex, trying to unpick one area seriously distorts the whole market. We, along with the vast majority of the industry, have been calling for a significant code review to look at the entire area to ensure that charges are fair and appropriate. This highlights the problems of a selected few making decisions on behalf of the whole sector." His views were echoed by Tim Rotheray, director at the Association for Decentralised Energy, who said that the proposals would support increased coal generation “at the expense of the smarter, more flexible and innovative energy solutions we should be supporting”. “Ofgem’s approach could just as easily result in higher energy costs for everyday householders, and the consequences for industrial manufacturers, hospitals, and local authorities who generate their own power could be devastating. “Ofgem CEO Dermot Nolan’s statement yesterday that Ofgem will launch a wider, more formal review on network charging is welcome. We call on Ofgem to take a more cautious approach now, with more protections for existing generators and a lower reduction of the embedded benefit, until they have undertaken that fuller review. We will be considering Ofgem’s proposal in more detail to better understand the potential risk to consumers, industrial manufacturers, and public services,” he added. Protecting consumers from increased costs has been at the heart of the review, and an impact assessment released by Ofgem claimed that some £350 million in charges is currently transferred to consumers each year through embedded benefit payments. Ofgem also claimed that this could reach £650 million by 2020/21. The regulator further cited evidence that embedded benefits had distorted other energy markets, specifically the capacity market and wholesale energy prices, by rewarding local generators to such an extent. 25 separate proposals have been individually assessed by Ofgem and the regulator also took into account responses from a public letter last July. Ofgem will consult on the proposals until 10 April 2017 before making a final decision in May.